It can be difficult to understand the way audit opinions work, especially when studying for the CPA exam. To make things easier, we describe some common change factors! Do you find yourself in a job with no future growth potential? It might be time for a career change. See if a career in accounting as a Certified Public Accountant (CPA) is right for you! Click here to learn what employers are looking for in an accountant. See if you need to sharpen your skills in a certain area to land that dream accounting job! 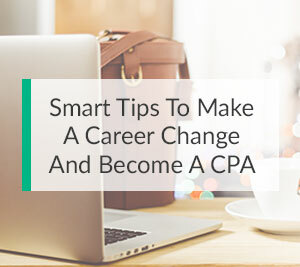 Worried about your score when you take the CPA exam? 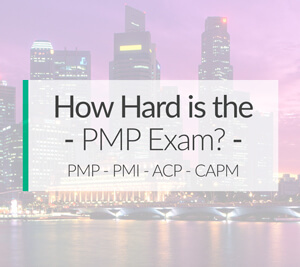 Check out our list of the top 12 CPA exam questions students struggle with the most. These topics and examples are important for any student’s study plan! What is the Difference Between Held to Maturity, Trading, and Available for Sale Securities? 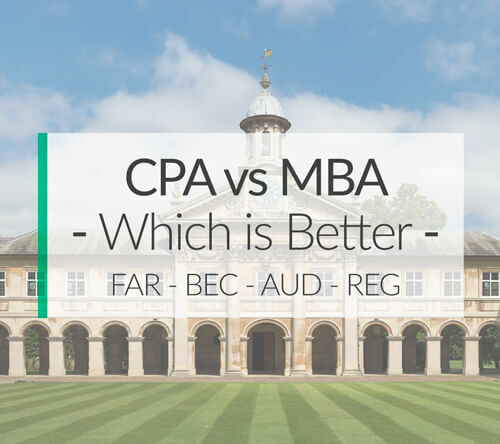 CPA vs MBA | Which is Better for Your Career, Salary, and Wallet? Click here to find out the best industries for Project Managers. From construction to finance and manufacturing, find the best industry that best suits you!